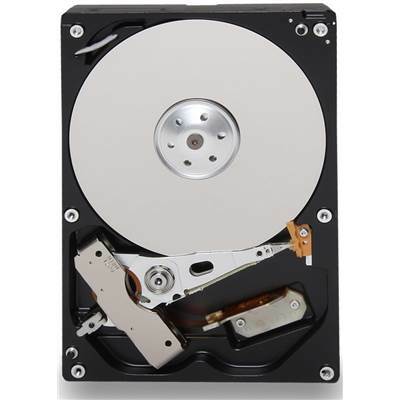 Toshiba DT01ACA100 Hard Drive, 3.5" Form Factor, 1TB (1000GB) Capacity, 32MB Cache, 7200 RPM Rotational Speed, SATA 6.0 Gb/s Interface, Halogen-free design and power-efficient operation. 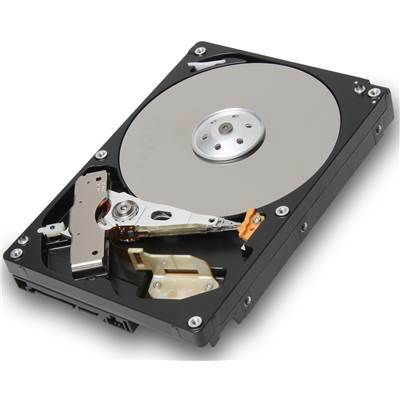 The DT01ACA series is Toshiba's first 3.5-inch hard drive for use in power-friendly consumer and commercial desktop computers. The 7,200 RPM drive series is engineered for high performance and low power for cooler operation. The DT01ACA Desktop HDDs feature 1 terabyte-per-platter technology in capacities ranging from 500GB to 3TB* (1, 2 or 3 platters). With 64MB cache buffer (2TB, and 3TB models) the DT01ACA drives are designed for faster data processing. The 3.5-inch DT01ACA drives include Advanced Sector Format technology, which utilizes the industry standard 4K byte-per-sector configuration and improved error-correcting code functionality to enhance data integrity while making more efficient use of the storage surface area. The SMART command set is supported.